Today we are very excited to announce our technology partnership with SKYDEL, a Canada-based company. Skydel brings a new paradigm to the GNSS simulator scene. Their products, which combine innovative algorithms and off-the-shelf hardware, create the best GNSS solutions for today’s engineers’ and scientists’ challenges. Technology is constantly evolving. With the advent of new satellite constellations, such as Galileo, expanding needs for position and navigation in the transportation industry, and the growing threats of RF interferences, GNSS simulation is more than ever a key component in the arsenal needed to design and validate new products. With nearly 30 years of experience, NOFFZ delivers worldwide turn-key solutions and PC based Measurement- and Automation systems with an extensive service. 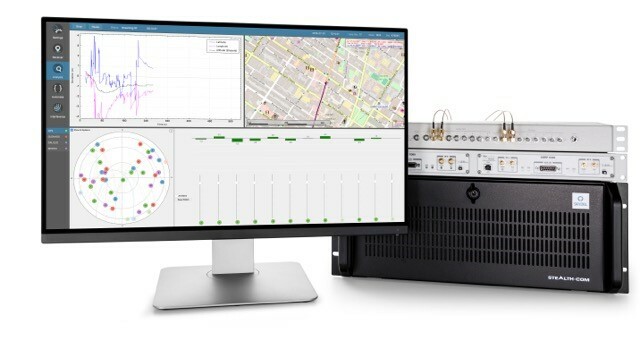 Skydel SDX will expand the NOFFZ Universal Tester Platform (UTP) with an exclusive mix of performance, flexibility and unique capabilities for GNSS testing. NOFFZ delivers measurement and automation systems and turn-key solutions based on the Universal Tester Platform (UTP) to customers in all industries worldwide. The UTP is in use for the entire product creation process to accelerate product development, reduce manufacturing costs, achieve superior quality throughout the lifecycle, and solve critical supply chain issues. 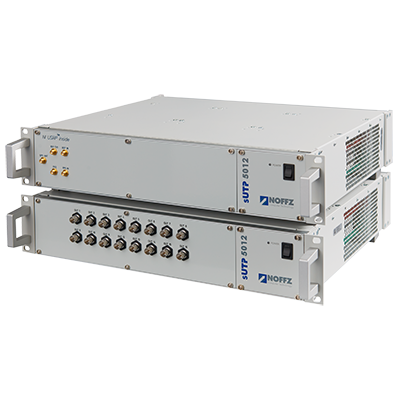 Incorporated in 1989, NOFFZ is one of the biggest Platinum Alliance Partner of National Instruments with RF Speciality and focus on Wireless Production Test with NI WTS (Wireless Test System). SDX is Skydel’s software-defined GNSS Simulator. SDX is multi-frequency (upper and lower L-band) and multi-constellation (GPS, GLONASS, Galileo, BeiDou). SDX uses GPU-accelerated computing and software-defined radios (SDR), and is available as complete turnkey systems or software only. Since it is software-defined and uses COTS hardware, SDX provides unique benefits: unparalleled upgradability, hardware reuse & economy, advanced features and high performance/precision. SDX is ideal for design and validation of GNSS receivers, complex integration, academic research, NAVWAR and test engineering.Skydel engineering and research teams offer direct support to clients to ensure prompt deployment & integration, or review advanced customization requirements.